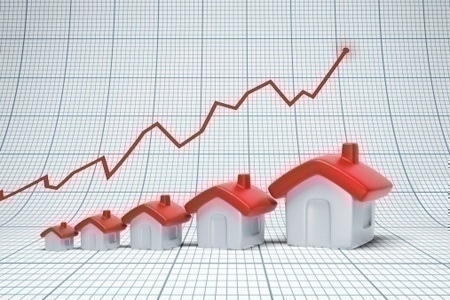 Freddie Mac recently released its U.S. Economic and Housing Market Outlook for October showing that the federal government shutdown, debt ceiling issues, and the slowing economy — including the severely depressed level of new home construction — are slowing the housing recovery heading into the fourth quarter of the year. • By the end of the year, expect mortgage rates to be around the 4.3 percent level, and head higher in 2014. • Due to the government shutdown, we’ve revised down fourth quarter growth projections by 0.5 percent.